1.Short headroom allows large vertical operating space for the wire rope hoist. 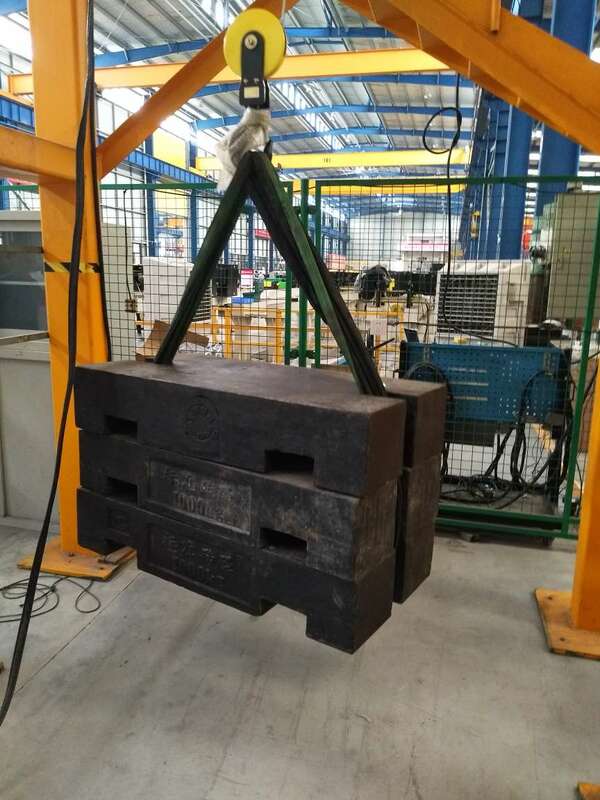 Size-C hoist design leaves more vertical space for lifting. Such attribute can be hardly found in any of its contemporaries. The hoisting Hook can reach much closer to the side walls. Minimum side clearance effectively enlarges the work area. 2.Dynadrive is designed for stable running and fast positioning. It can minimize the load sway and improve operating safety and comfort. 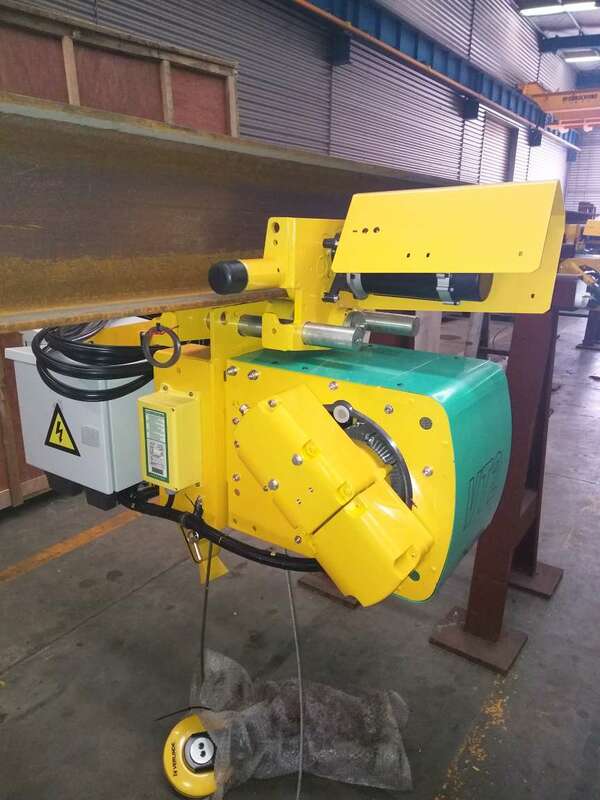 3.Each component of our electric wire rope hoist is rigorously inspected and tested by our qualified engineers to ensure the safety and working efficiency the final product. 4.A high load factor 60% can be achieved of the motor, whose cooling performance is 30% higher than other similar products. High performance safety Brake has a use life exceeding 1 million cycles. The brake can adjust itself according to the degree of wear. This design requires limited maintenance. 5.Large-diameter Cable Reel is designed for extended use life and small fleet angle. During lifting, the rope only deviates a little to the side of the drum, which ensures vertical lifting, accurate positioning, and maximum operating convenience. 6.Given customer needs for performance and ease of operation. 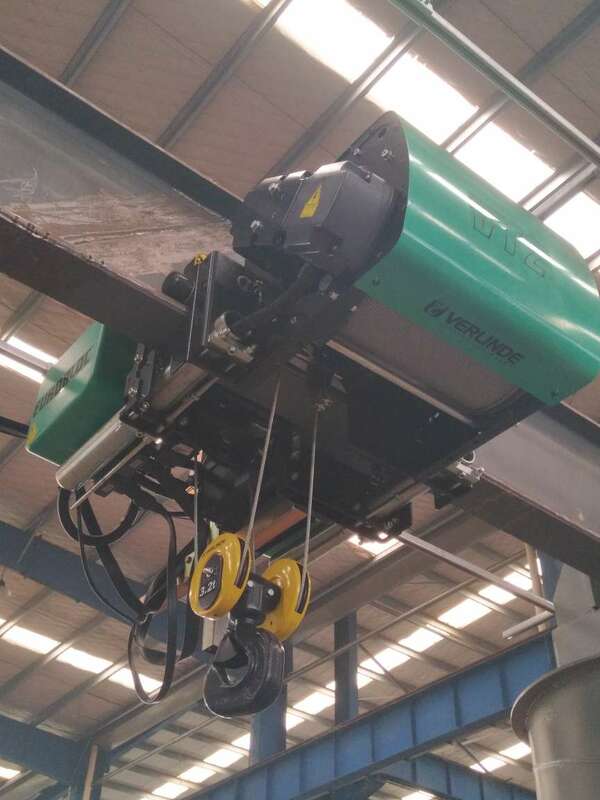 ergonomic features are added to the Electrical Wire Rope Hoist to increase operating safety and comfort. Double-layer protective polypropylene coating of the pendant control station enables an IP65 rating. Looking for ideal Electric Hoist Manufacturer & supplier ? We have a wide selection at great prices to help you get creative. All the Lifting Equipment are quality guaranteed. 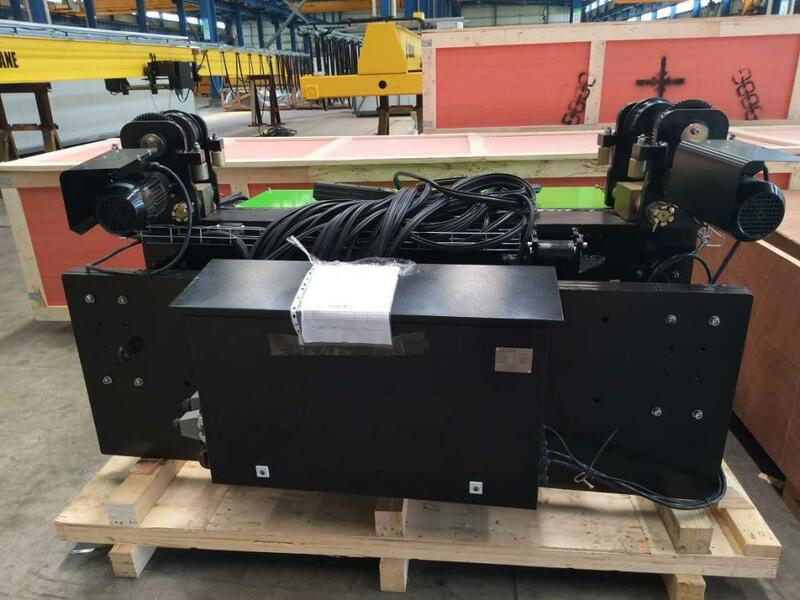 We are China Origin Factory of Electric Hoist. If you have any question, please feel free to contact us.